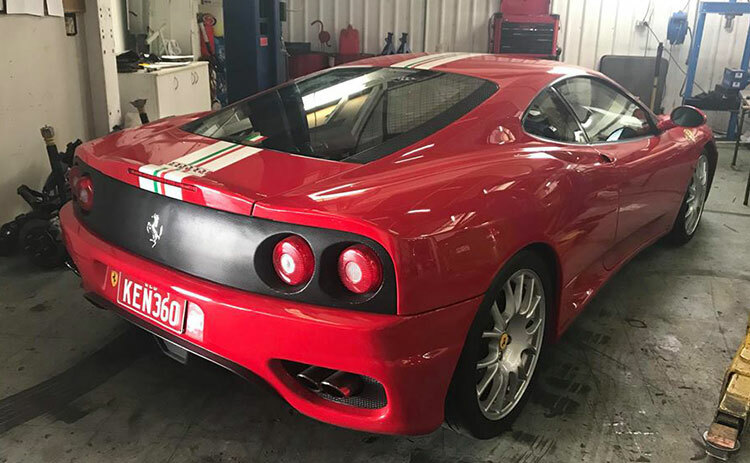 If you’re looking for a general car mechanic to complete work on your vehicle including general servicing, Log Book Servicing, gearbox repair or replacement, braking systems, engines and a whole lot more Low.Co Mechanical Gold Coast can help. A car that’s running at its best is not only safer to drive but more fuel efficient. Getting regular vehicle check-ups and services by our qualified car mechanic can help keep the health of your car stay at its finest. Not only this, but by being trained to look for potential problems our car mechanic can spot an issue before it arises into an expensive major repair or replacement. When you bring your car in to us we’ll do a comprehensive check of your entire mechanical system. This includes a full health and safety check over the engine, starting system, suspension, underbody, ignition system, fuel system, brakes, and cooling. We’ll lubricate, grease and top up areas as required and check for general safety. 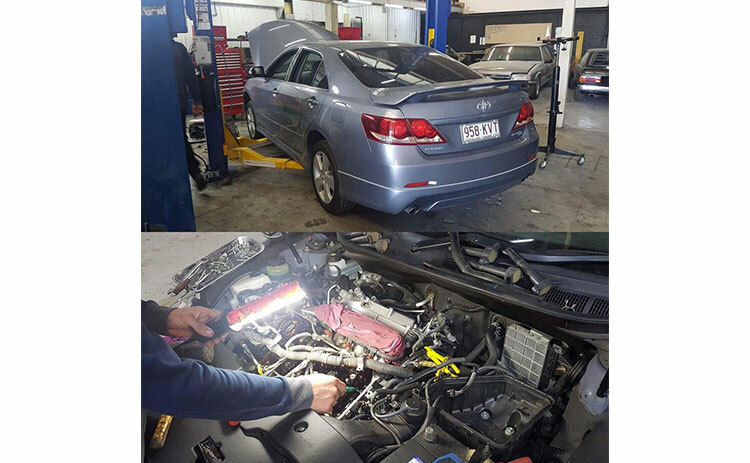 Low.Co Mechanical have 2 trained mechanics onsite with combined experience of over 15 years. Much of our work is for specialty cars, however we work with almost all makes and models of regular road vehicles. We will come to you in need as our customers are everything to us, we organise tow trucks or in emergencies can use our own trailer to get your vehicle to our Gold Coast workshop where we have everything we need on hand. All cars need some tender love & care which we can provide to you. Making sure your car is at a healthy standard is our top most priority as our aim is to keep all drivers safe on our roads. All cars need at least a regular service and at times can also require general mechanical work from a trained car mechanic. Along with all general mechanic work our services can range from a Basic service to completing Major Log Book Servicing.